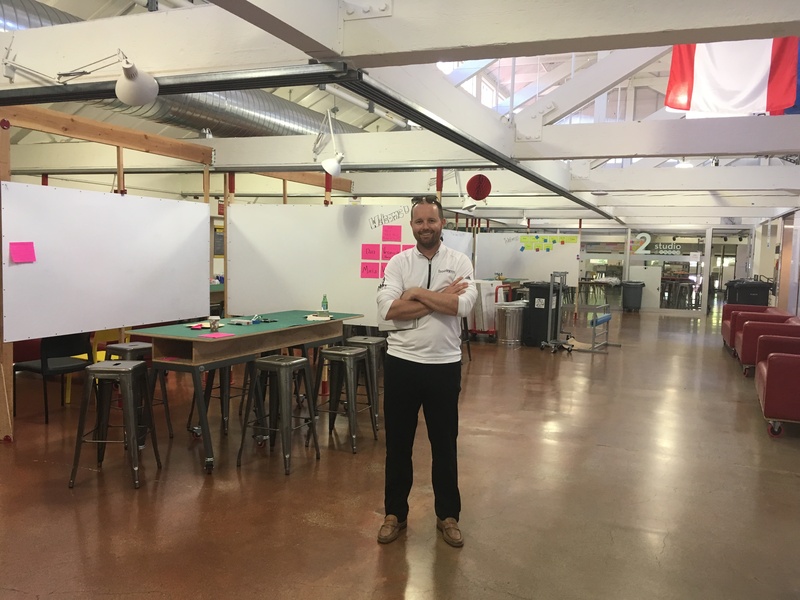 Recently, Freeform founder and Stanford School of Business alumni Bryan Wilks (bryanwilks@alumni.gsb.stanford.edu) was at Stanford Design School working on a project for Blue Wolf, an IBM company. The project’s goal was to figure out how to recruit and retain millennials. And so to get more information, he did what most people would have done: he talked to millennials. He walked around the Stanford campus and asked the college students what their motivations and needs were, what they would want and not want in their workplace. He listened. He empathized with them. Even though customers should be the main focus of every producer, they often go unheard, leading to a disconnect between the producer and the consumer. That’s why Bryan wanted to make a point of going out and hearing what the intended customer base for the project (the students) had to say. This endeavor to understand his audience is actually the first step in the Design Thinking Process, a five-step strategy developed in the Stanford Design School for effective design. The first step in the process, “empathize”, dictates that designers should seek to fully understand the experience of their customers; this gives them the knowledge they need to tailor their products to the demand. The second step, “define”, says that they should then form customer point of views that they will address in their design, allowing them to pinpoint the customers’ needs The third step is “ideate”: designers should design a wide variety of potential solutions, allowing them to explore a range of ideas. The fourth step, “prototype”, says that designers should then transform their ideas into a physical form–essentially like a rough draft. And the last step, “test”, indicates that designers should test their prototypes with the users and refine them as needed. This tried-and-tested method is taught at Stanford Design School through projects like “The Wallet Project”, wherein each student builds a wallet for a partner, or “The Chair Exercise”, which students designing and creating 5 chairs for a user. 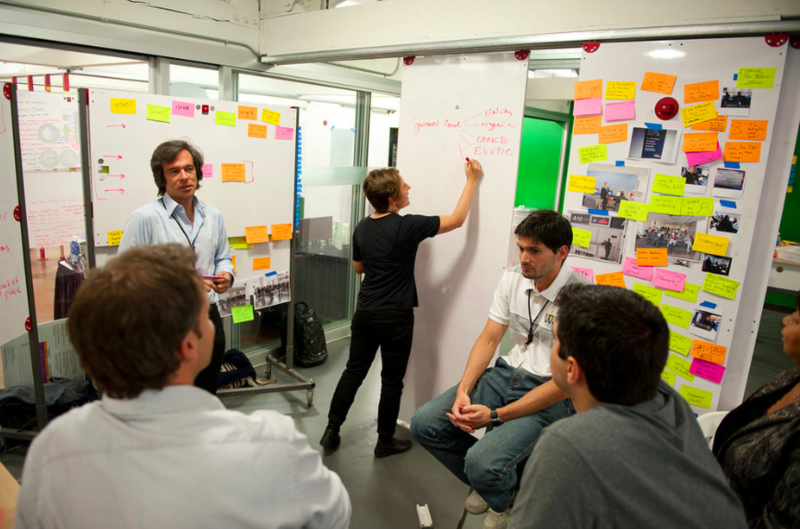 At Ideo, a design consulting firm, it’s used to help with projects ranging from children’s toys to automotive parts. It’s also one of the key foundations upon which Freeform projects are built. The customer’s opinion matters most, so that’s always the center of focus. And just like how Bryan showed during his project with Blue Wolf, sometimes that entails even acquiring personal relationships.